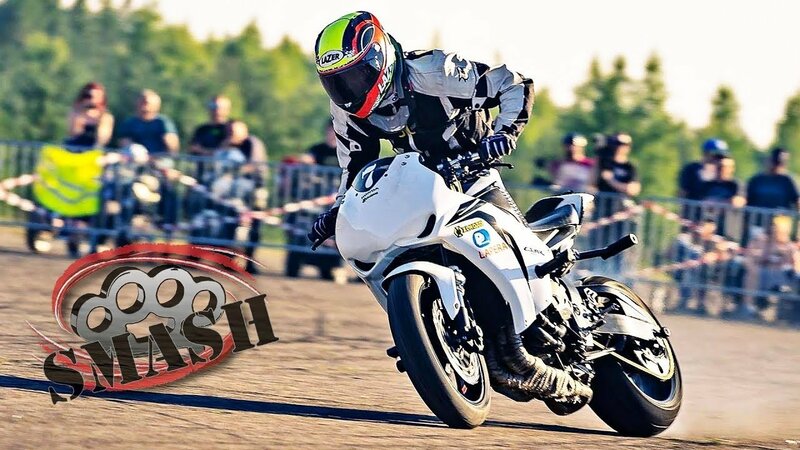 SMASH is an annual motofestival in Estonia in an abandoned airport Rutja that is popular among the Finns, Estonians and Balts. As part of the event, there are many contests and a stuntriding tournament. 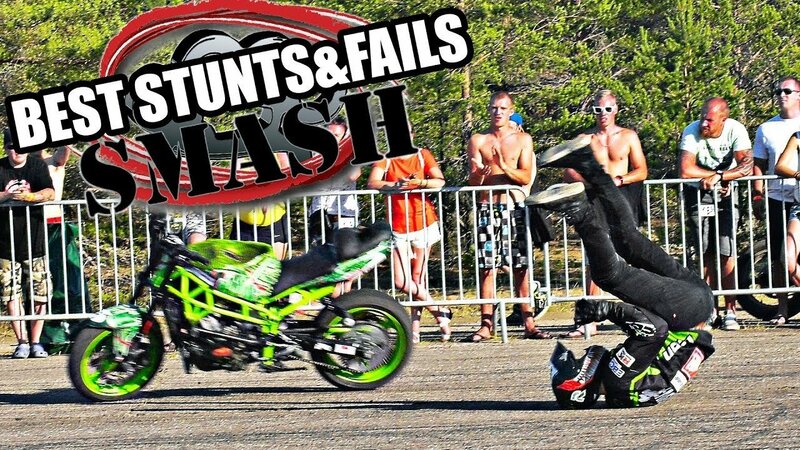 We were primarily interested in the stunts and the show with the performance of the Finnish team StuntFreaks. All participants arrived the day before the opening, set up their tents and parked their wagons along the perimeter. By the way, not far from there you can explore some beaches at the Gulf of Finland! This year all the strongest Finns, led by Joona Vatanen, Lithuanians and the Russian rider Foma Kalinin got together in Rutja. SMASH is the largest spot of all that we have seen before. 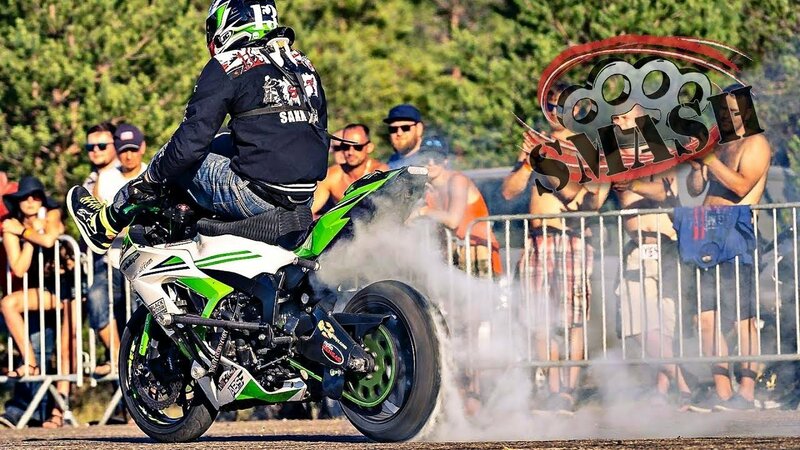 Such a platform is perfect for the Finnish riding style: high-speed, with a lot of slides, long stoppie rolls, wide drifts, powers and smoke. Traditionally the winner was Joona Vatanen. Everyone was waiting for highchair powers from him, for the first time in the history of stuntriding competitions, and he did it, but without jumping into highchair. He also added a power eight, a new and most complex element that requires the ability to get out of a fast lap into a straight line. The rest of the program remained unchanged, apart from the long highchair stoppie 270 that was replaced by a fast 180 kangaroo without a roll. Probably he decided to make his freestyle even faster, as these rolls can take some time. It was quite a controversial decision. 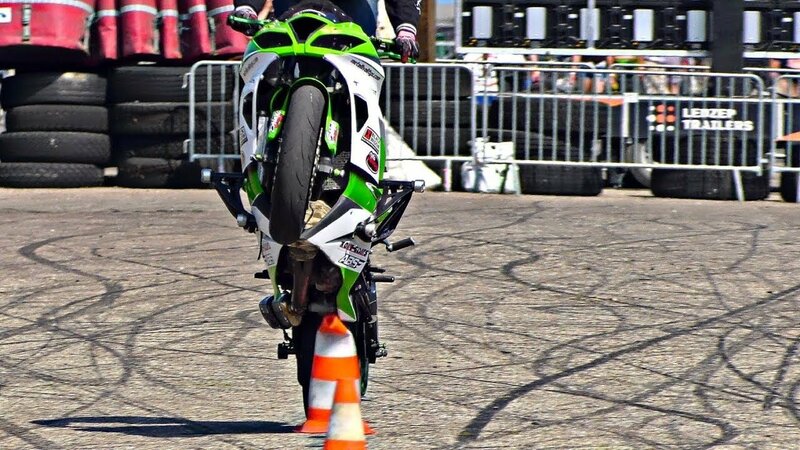 At the end of the day, he is the only one who does 270+ highchair stoppie at competitions, so this is definitely a top-quality stunt. It was interesting to watch the performance of Foma Kalinin, because it was his first appearance on the Finnish stage. Foma tried to show the fastest and most dynamic stunts, so as not to get lost in one part of the airfield only. As a result, stoppie 270 with exit, kangaroo 360, unicycle and coasters helped him take second place. The third place was taken by Niko Sakinen, who has improved his riding a lot in recent years: he has gotten better at stoppies and drifts. At the very beginning of the final race he faced wobbling and hit his hand, but did not lose it and finished the program on a nigh level. 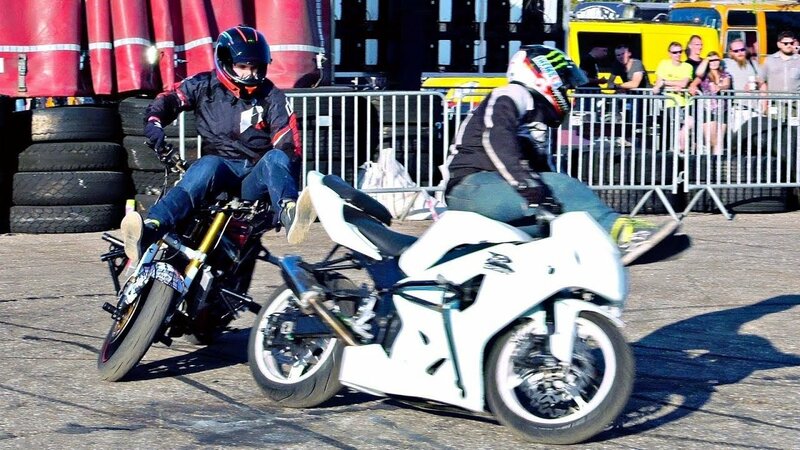 During practicing sessions it was fun to watch guys riding motards. 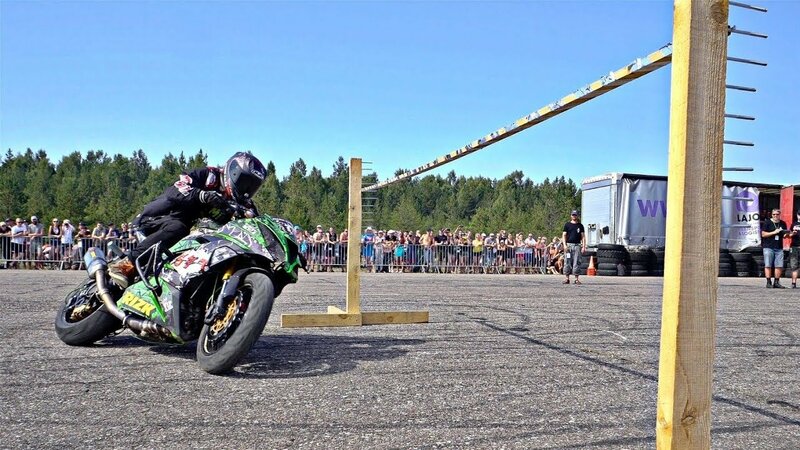 Arttu Stenberg from the Stuntfreaks team was amazing riding his new KTM 450. 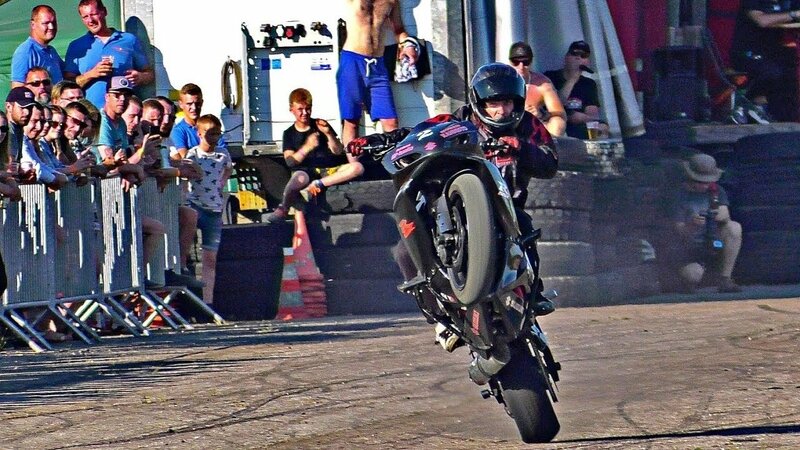 We have never seen such drift and control on a supermoto! Hopefully we will make it to SMASH festival again next year but more prepared, bringing our tents and wood-fired grill with us!